In response to press reports that Tata Group is going to close down its India-based Tata Teleservices Ltd. (TTL), American Tower Corporation (ATC) today announced that the carrier accounted for approximately $80 million, or 5% of the REIT’s consolidated property revenues, including approximately $32 million of pass-through revenue. In addition, TTL accounted for approximately $40 million in gross margin for the quarter ended June 30, 2017. More than 90% of the revenue and gross margin was generated on sites acquired as part of the Viom Networks Limited transaction completed in April of 2016. 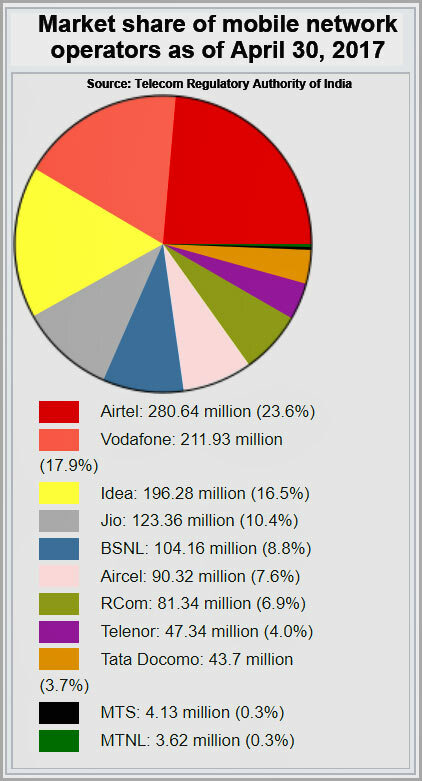 ATC holds a 51% controlling interest in Viom while Tata Teleservices and Tata Sons Limited hold approximately 33% and 2% minority interests, respectively. 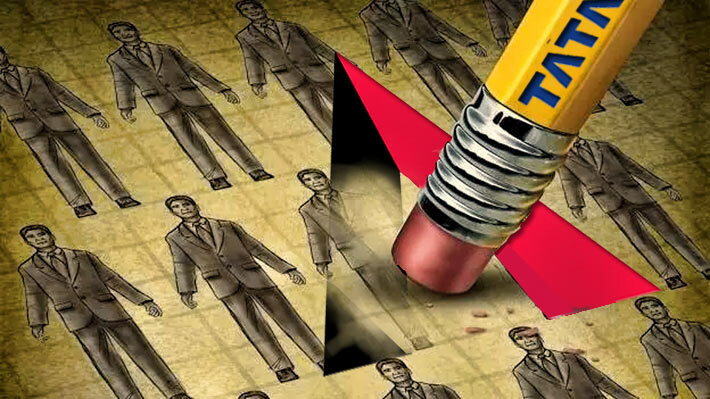 Reports indicate that Tata Group-owned TTL is in the process of laying off over 5,000 staff members. As of April 30, 2017, TTL had 43.7 million subscribers in India, representing 3.7% of wireless customers. Although there are news reports that TTL has informed the Department of Telecommunication of their decision to close down the company and to discuss the sale of their 800MHz spectrum owned by the company, Tata Sons Ltd. Chairman N. Chandrasekara said today in an interview with CNBC TV18 that TTL was in “really bad shape,” but he was looking at other options. Although ATC says it will enforce the lease terms TTL has the option of filing for bankruptcy, an avenue Tata Group considered for its subsidiary last January, but wasn’t enamored by the negative outlook it could have on its more than 100 operating companies. 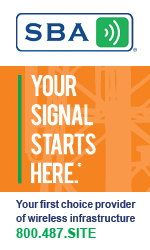 ATC and other towercos are trying to collect past due millions of dollars from Reliance Communications which is also struggling with excessive debt. While most tower companies in India have service level agreements that require them to maintain a tower’s power for over 99% of the time, some towercos, to put pressure on Reliance to pay its bills, are shutting off diesel supplies, requiring them to run on the oftentimes interrupted power grid. They have even switched off power at towers where Reliance is the only tenant as they file lawsuits to collect past due payments.